The blur of shapes began to sharpen, forming a clear picture that stood out against the darkened background. For a moment he couldn’t move, his fear rendering him immobile. He needed help. He turned to run. On a dark night, on a mountain road, a young couple, Matthew and Stacey, are on their way home from a night out. Their car breaks down and Matthew leaves to look for help. By the next morning, Stacey is found murdered in the car and Matthew is missing, presumed guilty of her murder. 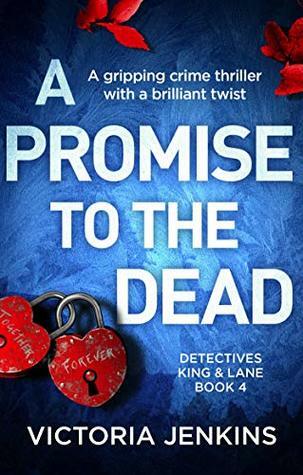 Called to the scene, Detective Alex King and her team soon see some terrifying links – to another local young man who is missing, and to the discovery of a body from 30 years ago. Alex knows that the missing and the dead have a story to tell her. But will she hear it in time to uncover the killer before they strike again? Some authors follow one story line in their books, others choose a different path and throw two or even 3 in the mix. I like both styles. This story belongs in the latter category. It goes without a doubt that more story lines equals more characters and you might think it would become confusing. Fear not, everything was crystal clear. Well, let’s say the characters were not confusing but the story certainly was a brainteaser. You had so much coming to you that you did not know if your head was facing forwards or backwards. Every time you had a culprit in mind, something in the story changed and you could throw you theory out of the window. A lot of police procedurals have an all male or a mixed duo playing the main parts. I find it very refreshing the author goes for a female twosome. I hope we will soon be able to read part 5 … 4 stars. Thank you, Victoria Jenkins, Bookouture and Netgalley. 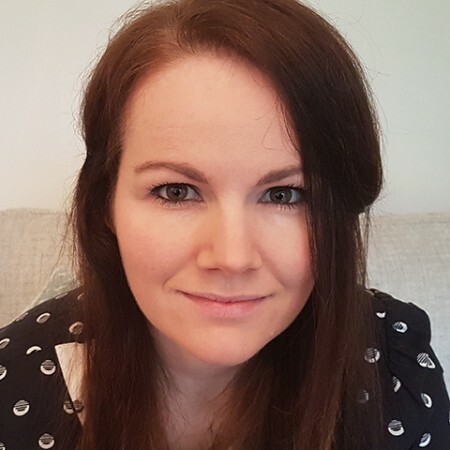 Victoria Jenkins lives with her husband and daughter in South Wales, where her series of crime novels featuring Detectives King and Lane is based. Her debut novel The Girls in the Water is an Amazon UK top 30 bestseller, and top 5 bestseller in the Amazon US chart.